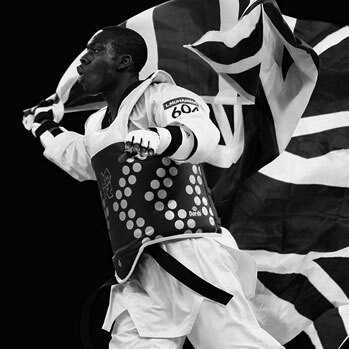 The Great Britain taekwondo team have returned from the 35th Dutch Open in the Netherlands with a stunning eight medals. 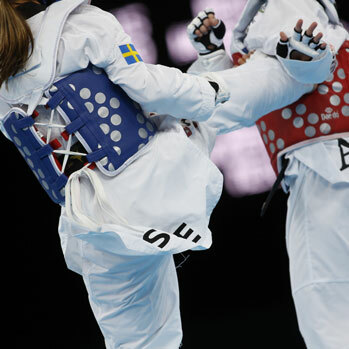 Their successes, which included a gold medal for Beijing hopeful Sarah Stevenson, is an increase of a gold and silver medal compared to last year results when Britain colleted six medals at this same event…. The IOC headquarters in Lausanne, Switzerland was the venue for the post graduation ceremony for the inaugural and prestigious IOC Diploma in Sports Nutrition. Debra Tranter, a Master of Human Nutrition and Dietetics through the University of Nottingham and a State Registered Dietitian, proudly took her place with the other candidates to receive this honour….